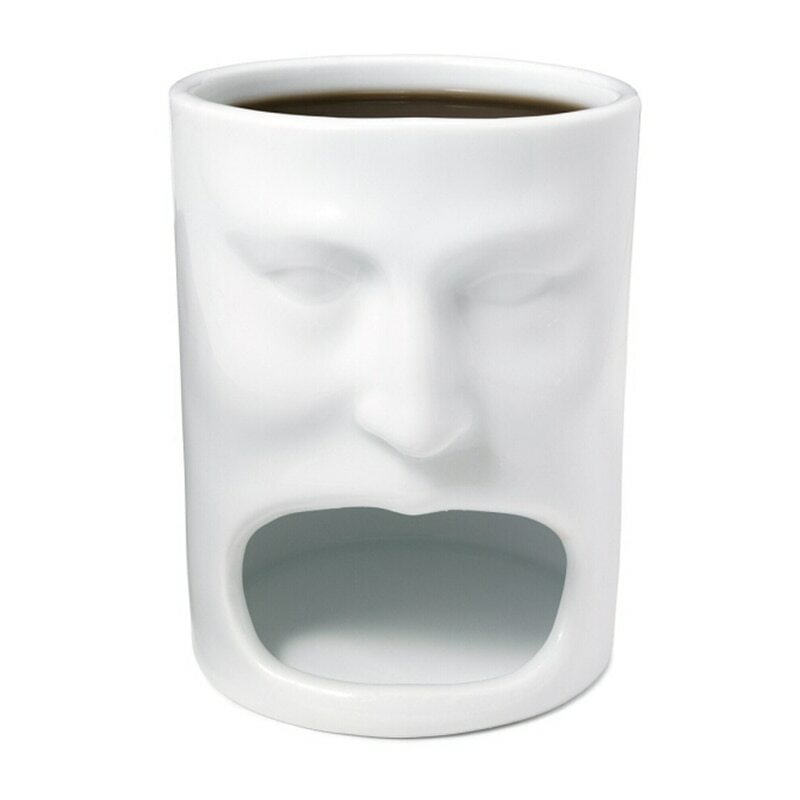 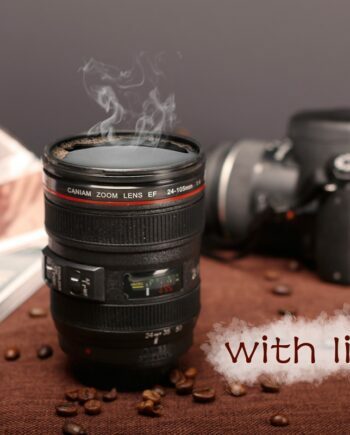 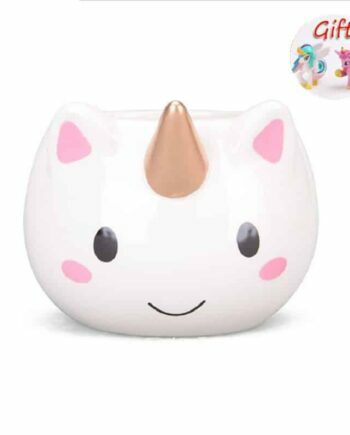 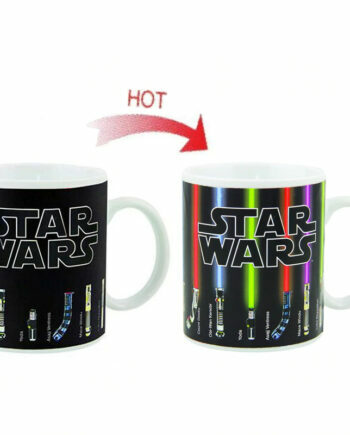 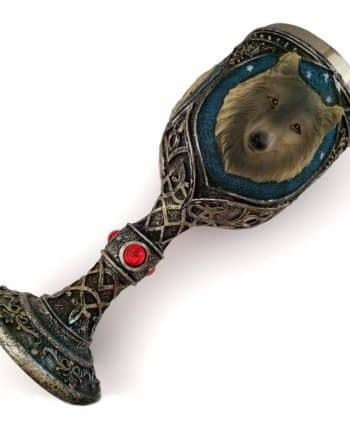 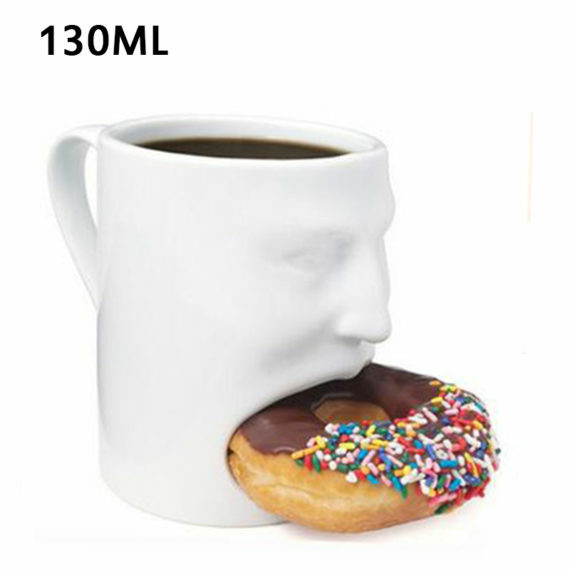 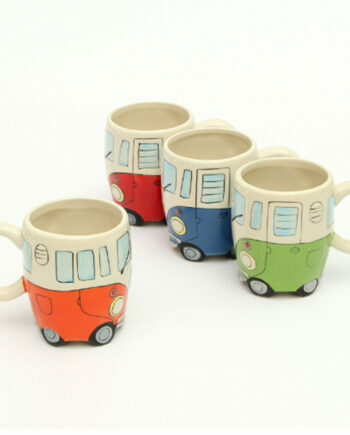 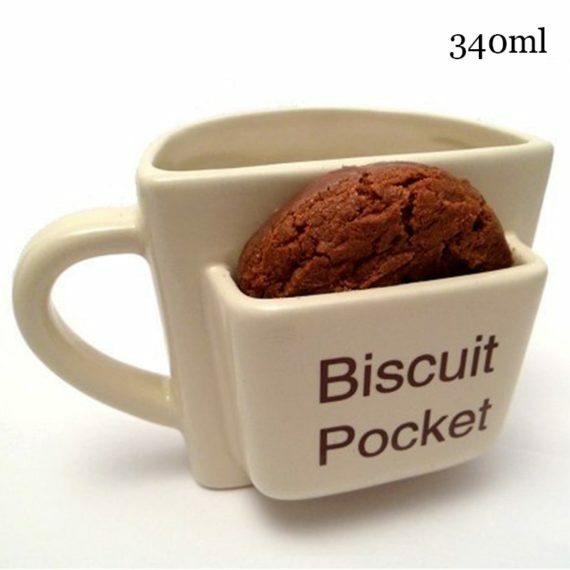 Now enjoy beverages in a unique and creative mug; the beautiful design has enough space for keeping cookies, and you can have it while enjoying your drink. 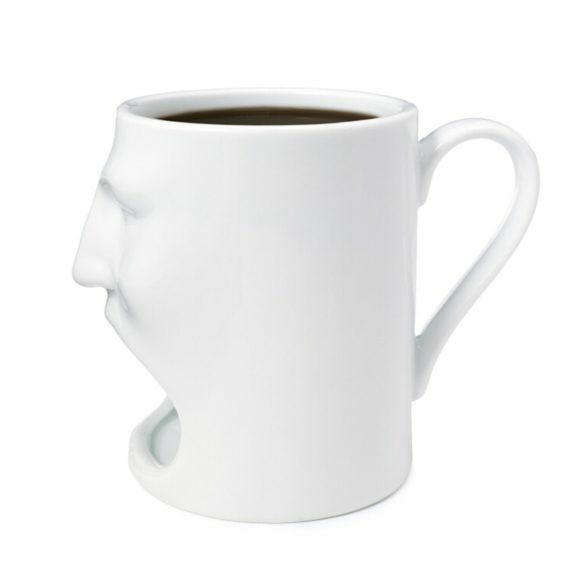 The mug is lightweight and has a good grip that makes its handling easy. 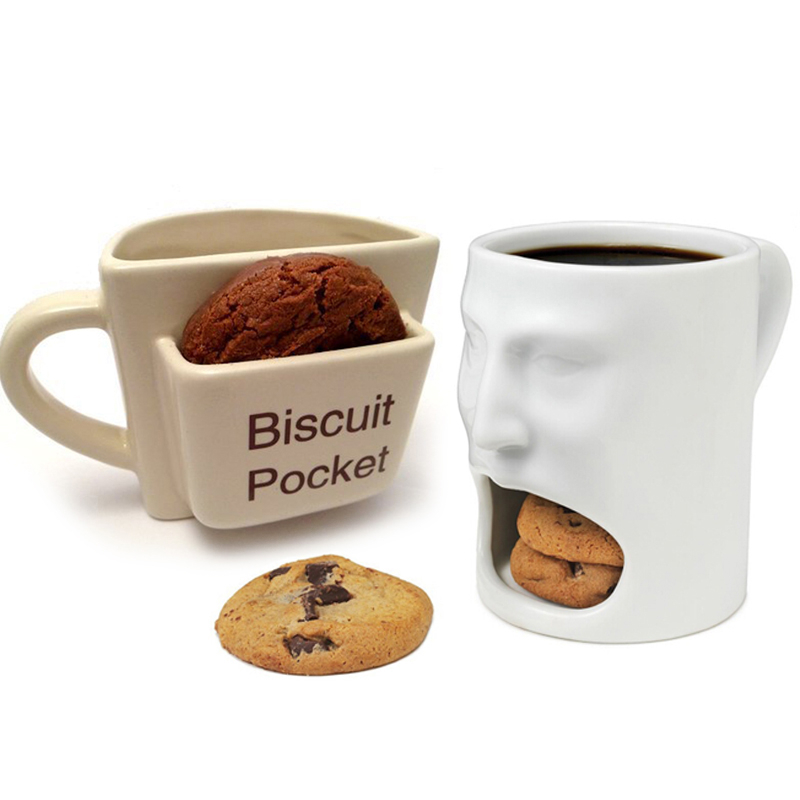 The sharp features of face make it beautiful, and the open mouth provides enough space for placing cookies. 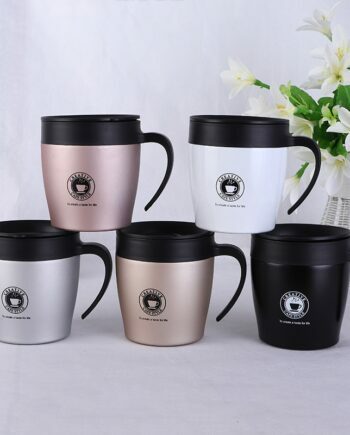 The ceramic material is eco-friendly and safe to use. 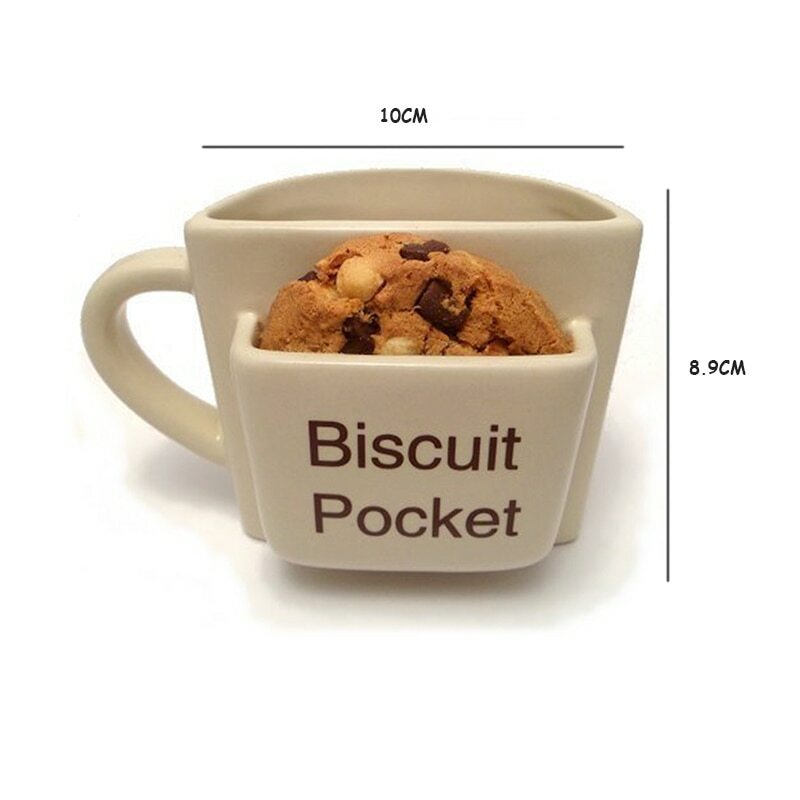 So enjoy your tea or coffee without the hassle of taking an extra plate for a cookie. The liquid part of the cup is small, maybe just 4oz of liquid can fit but that is expected since a part of the mug is removed for the cookie spot.